What Does Philippians 4:8 Mean? 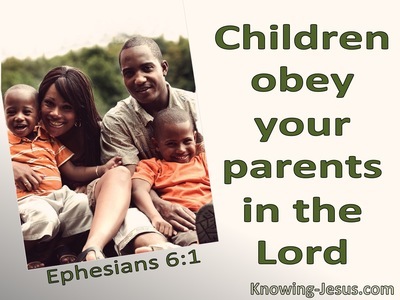 But this can only be done as we focus the eyes of our heart on Christ.. and so throughout Scripture we are directed to take control of our thoughts and our imaginations. 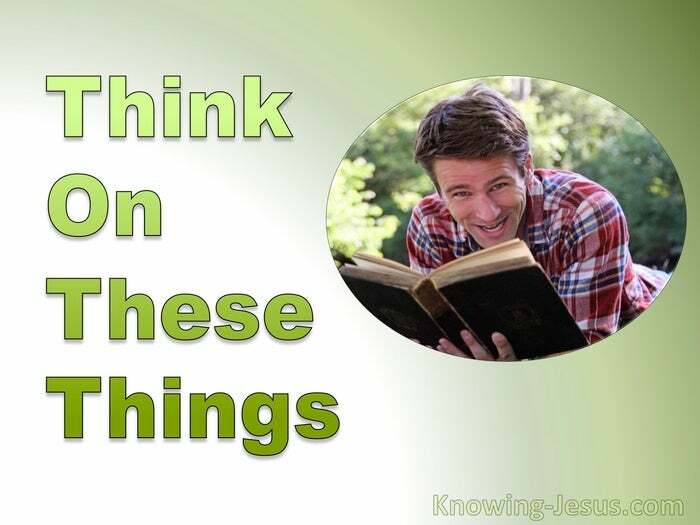 We are told to take every thought captive to the Lord; to let the mind of Christ dwell in us richly and not to allow the thoughts of our heart to control us. 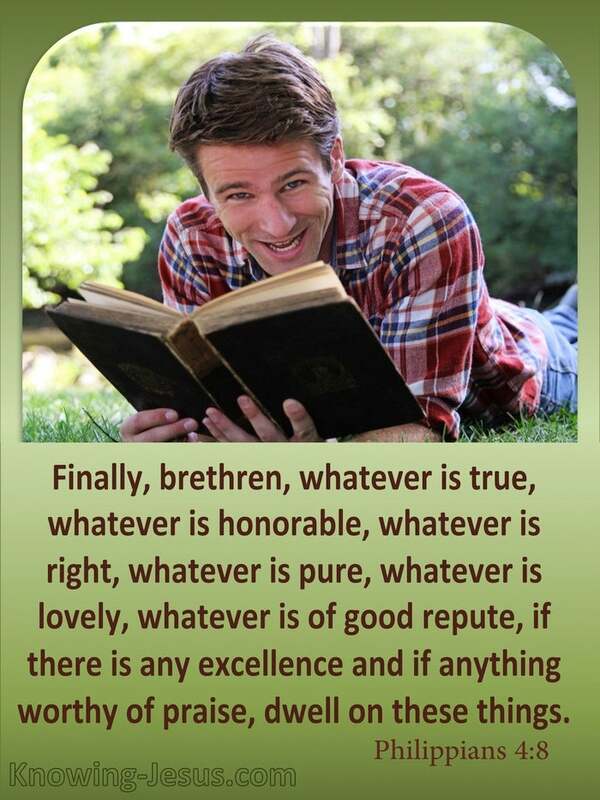 Paul puts it this way: whatever is true, whatever is honorable, whatever is right, whatever is pure, whatever is lovely, whatever is of good repute, if there is any excellence and if anything worthy of praise, dwell on these things. Righteous living depends on right thinking and God has promised to keep in perfect peace the one whose MIND is stayed on Him. He promised that He would garrison our heart; our mind; our emotions and our innermost thoughts as we focus our prayers and praises on Him - with thanksgiving! It is not sufficient to say that I can't control my thought life, for in Christ we have been given all that we need for life and godliness and He has promised to supply all we need according to His riches in glory. We are so designed.. that taking every thought captive to Christ and fixing our mind on Him is a conscious choice, which we all have to make when problems and difficulties arise in our mind.. or when life's circumstances weigh heavily upon our heart. When anxious thoughts start to flood our mind or when we are tempted to sin - our immediate reaction should be to look to Jesus and to remember who we are in Christ. But too often we allow anxious thoughts to drag us down into deep despair... but controlling our mind is a conscious choice. Controlling our thoughts is a deliberate decision of our self-will. And Paul reminds us that the best way is to react to anxious thoughts is to cast all our care upon Jesus and to take all our needs, necessities, concerns and cares to the Lord in prayer - but to do so with thanksgiving and praise. 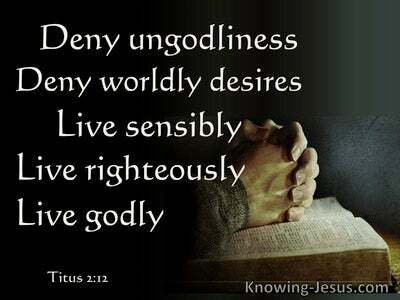 We are to set our mind on the things of God and to reflect on whatever is true and honourable - good and praiseworthy. Let us choose to focus our mind on that which is right and pure, lovely and of good repute.. for all these attributes are the fruit of the Spirit and point us to Christ.. Who alone is good and true; honourable and pure - righteous and virtuous and praiseworthy. Heavenly Father, keep me I pray from anxious thoughts. Help me to garrison my thought-life on all that is commendable and good and help me to keep the eyes of my heart fixed on Jesus. 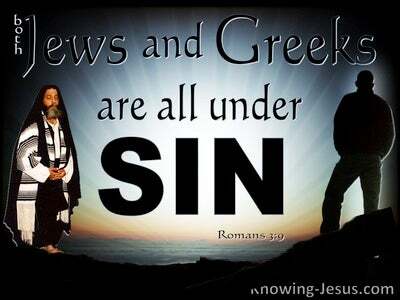 Help me to make a conscious choice to dwell on those things that are worthy of praise, knowing that the light of Christ and the darkness of all that is evil cannot abide together. This I ask in Jesus name, AMEN.